Pet policy Pets - Max 2 allowed, Rent $20.00, Deposit $200.00 *No breed or weight restrictions. Unique 1-bedroom loft-style townhomes are offered by Grove Villas Apartments near the University of Florida in Gainesville, Florida. 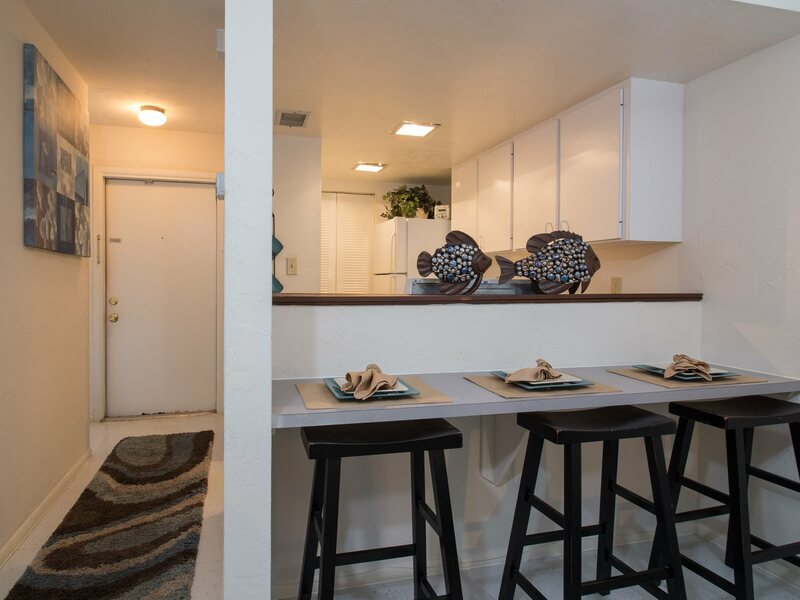 Those who are looking for a unique living space with easy access to the western edge of the University of Florida campus should look no further than Grove Villas Apartments in Gainesville, Florida. The 1-bedroom loft-style townhome community has great public transportation options for students. Students can reach the Horticultural Sciences Department in under 40 minutes via the 9 bus, or for those who have classes in the Department of Microbiology, the C bus will get them to the building from their doorstep in 30 minutes. Grove Villas Apartments are a great choice for outdoorsmen. The Split Rock Conservation Area spans over 240 acres, and visitors to the area will enjoy great bird-watching, plenty of hiking and a diverse landscape that calls for exploration. 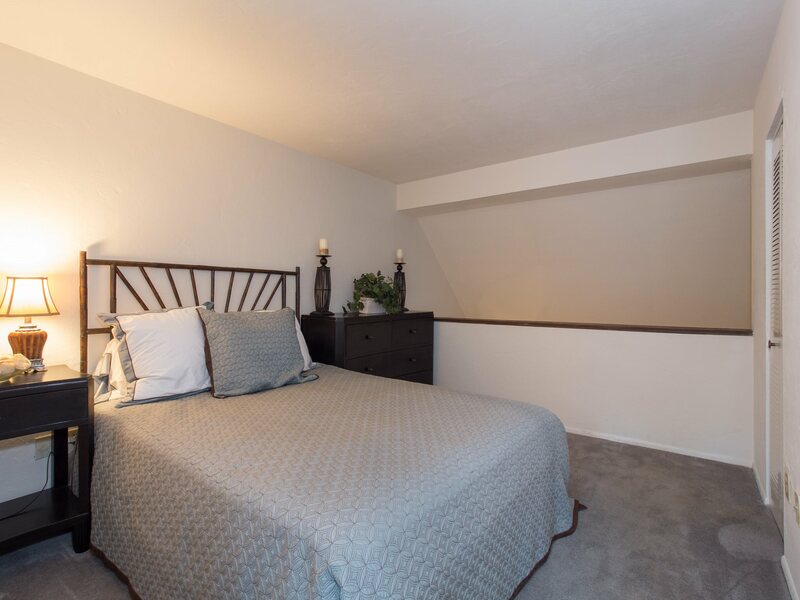 It is only a 5-minute walk from the apartment complex. For those who want to go running or to go see wild flowers and a plethora of insects, the Clear Lake Nature Park is also accessible within a 12-minute drive. Residents who prefer to adventure through the sales racks rather than through the trees will enjoy having the Oaks Mall nearby. A 6-minute drive or a 37-minute ride on the C bus will take residents to the Mall where they can quest for a new look at one of the many retailers such as Macy’s or Forever 21. Plenty of dining options awaits those who venture to the mall. A Red Robin, BJ’s Restaurant and Brewhouse and Ocean Buffet sit with a number of other establishments for even the most discerning palate. Film buffs living at Grove Villas Apartments can see the latest blockbusters at the Regal Cinemas Gainesville Cinema 14. The theater is conveniently located just an 8-minute drive from the complex, ensuring residents can get their film fix with ease. 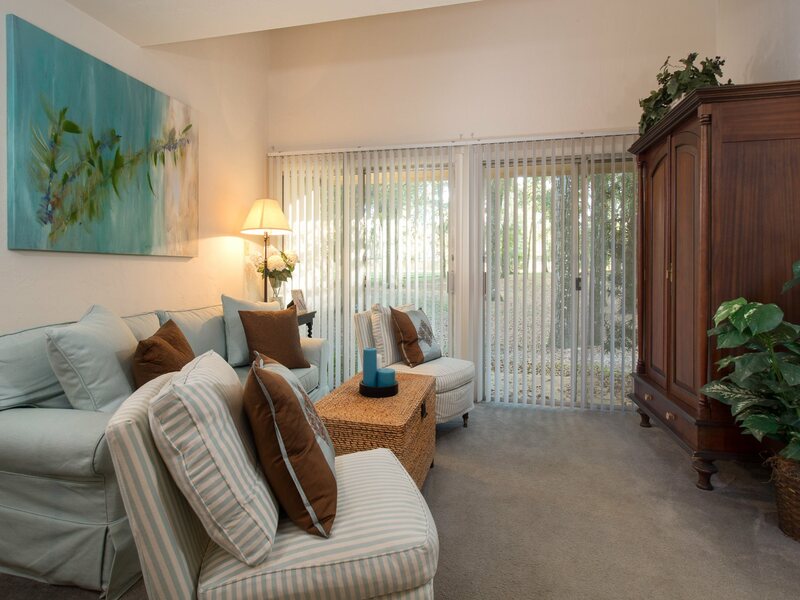 The feature residents of Grove Villas Apartments love the most is the community’s unique floor plans. The loft-style layout is perfect for those who desire a spacious, unique look to their home, and since the community is composed of 1-bedroom units only, residents do not have to worry about living among families or living with roommates. 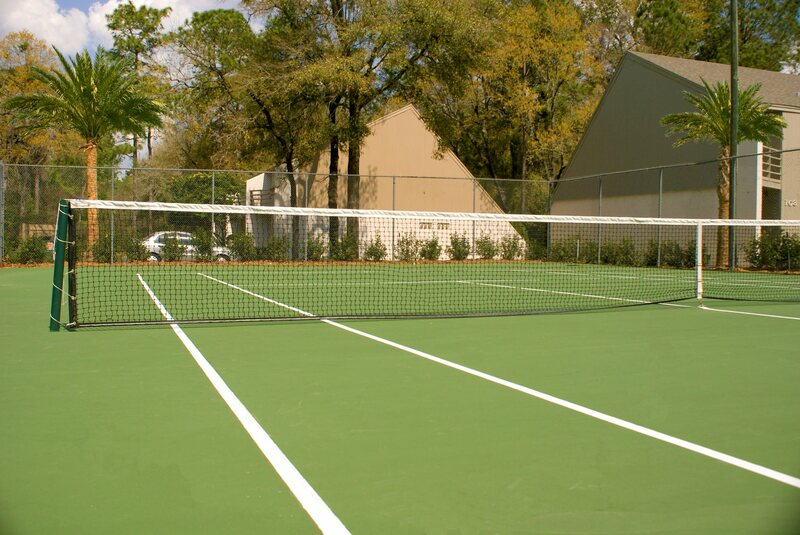 A tennis court and gated entrance await residents, adding to the exclusive feel. Pets are also welcomed without breed or size restrictions, so residents with a larger dog will have an easy move-in. 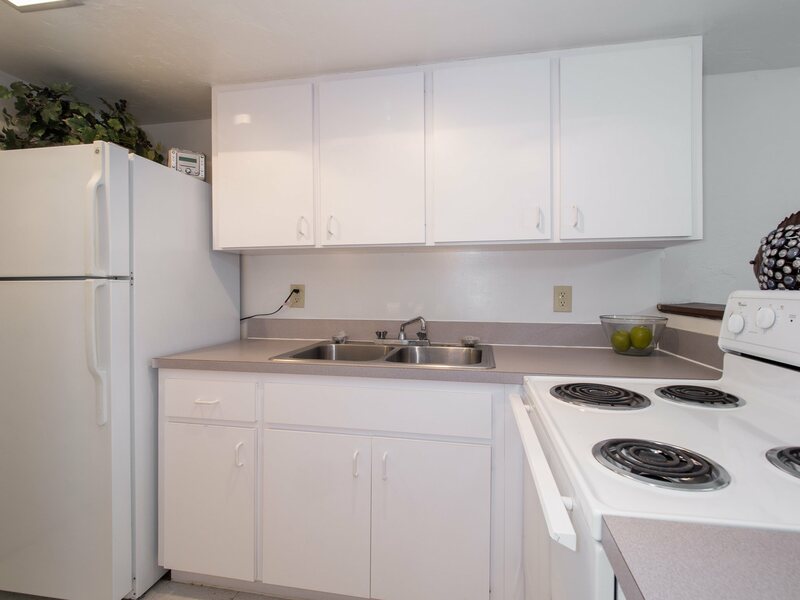 With its convenient location to campus and quiet community, residents will love living at Grove Villas Apartments.